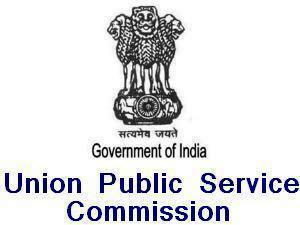 Union Public Service Commission UPSC has declared the Combined Medical Services CMS Written Exam Results 2013 on its official website – www.upsc.gov.in. Candidates appeared in this written examination can check their results online by downloading the complete list of qualified candidates in CMS Exam 2013. 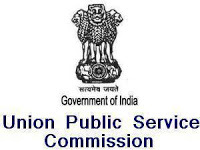 On the basis of result of combined medical services written examination held by union public service commission in June 2013, a list of qualified candidates is released and all these candidates will be eligible to appear in Interview / Personality test. To view your results, you need to download the below document containing the roll numbers of qualified candidates, check your roll number in this list. Note: The contents of this result are inflammatory in nature. Candidates are advised to verify the same from Commission’s Office.